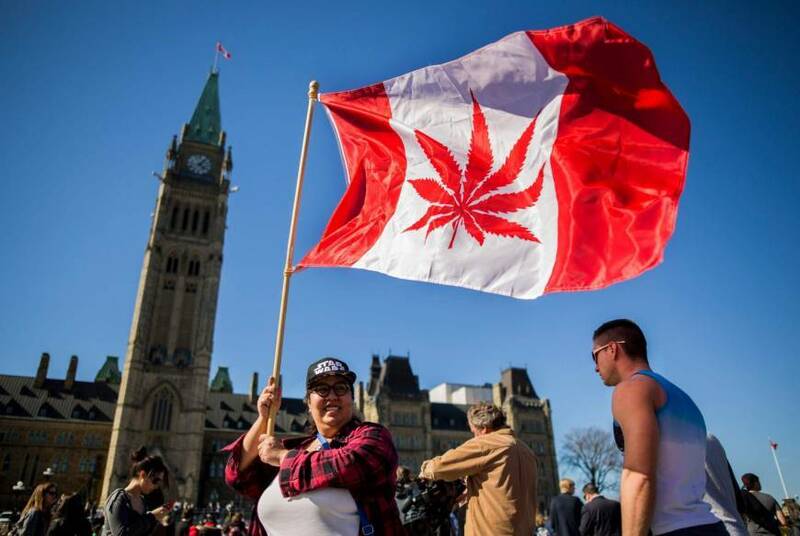 Cannabis legalization has gained more support around the globe than ever before. In the United States of America, marijuana prohibition started in 1937. It wasn’t until the last decade that cannabis legalization even became a dream or a reality for many Americans. In 2012 Colorado legalized recreational cannabis sales and paved a path for other states to follow. Other states did just that. Currently, 10 states have legalized recreational adult use, and 33 states have some form of medical cannabis laws that allow access. However, cannabis still remains illegal on a federal level in America. That has not stopped states from moving forward with its legalization though. The people vote for what they want when they can. In states that have no ballot initiative and require a legislator to bring cannabis legalization to fruition, there are a lot of people that choose to move to legal states. Many of the states that require the legislative process, are ones without any form of legal access to the plant. As cannabis consumption becomes legal on the adult use recreational, and medical level the issue of having legal places for patients and consumers to utilize cannabis becomes an issue. This issue is being met with cannabis lounges. Cannabis bars, cannabis lounges, or cannabis cafes, are the equivalence of a private cocktail lounge. Many have speakeasy-inspired themes. Patrons of these bars, cafes, and lounges don’t throwback shots, cocktails, and wine. Instead, they smoke flower, concentrates, and drink infused beverages and eat edibles. Cannabis lounges like the Barbary Coast Lounge located in Sunny San Francisco California are starting to pop up in more locations. Consumers are starting to request more places like this, and regulatory committees are hearing their requests. More states are addressing the issue of allowing cannabis cafes and what regulations they must abide by to remain in compliance. Many places that have legalized recreational adult use cannabis don’t have legal places for consumers to enjoy the products they purchase. In Las Vegas, a destination that has one of the highest rates of tourism in America, recreational cannabis is legal. However, using it in a casino, hotel, bar, or anywhere in public or on the Vegas strip isn’t. It’s kind of like false entrapment or baiting a shrimp net when you’re not supposed to. Consumers deserve to have legal places to consume products they purchase legally and pay excessive amounts of tax on. It seems wrong to offer a product for sale to the public, tax it, but then allowed no place to consume it. Imagine if this were the case with alcohol. What if they sold liquor all over Vegas, but you weren’t allowed to drink it anywhere. Not only would that take the fun out of Vegas, but it also seems that would be unconstitutional as well. That’s precisely what the United States federal government and state regulatory commissions that are denying cannabis consumers legal places to consume are doing. 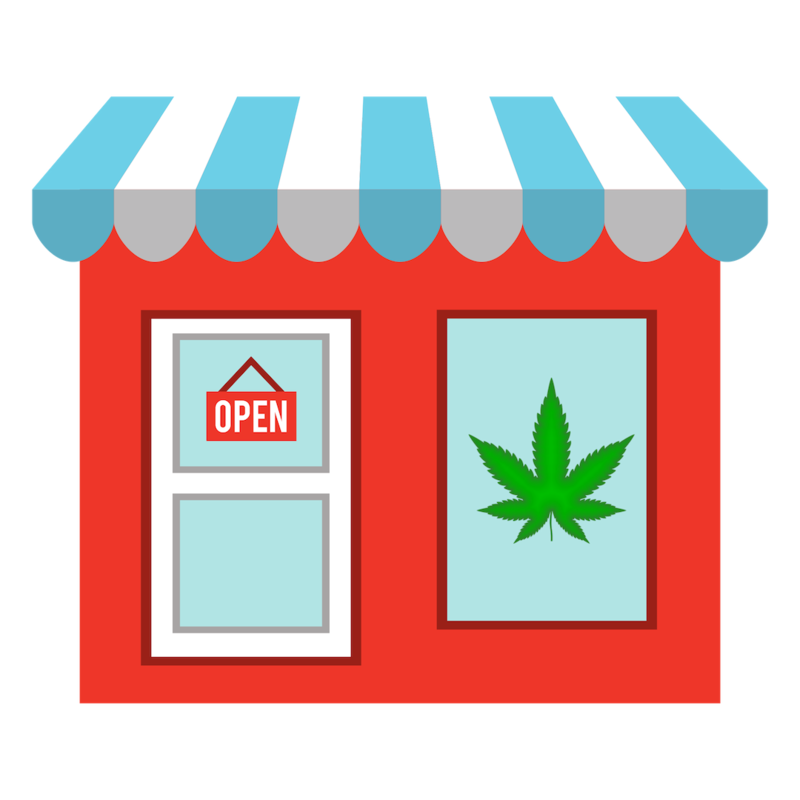 Many of the current places where consumers can smoke cannabis or consume it legally are actually cannabis dispensaries that have lounges neatly nestled inside. So Where Can You Consume? In Colorado, there are a few places that you can lawfully consume cannabis while visiting. One way to legally consume cannabis in Colorado is to obtain a membership to a private club or speakeasy. Another way is to find a cannabis-friendly Air BnB. There are cannabis friendly hotels, but sadly many of these are not up to the standards that many people like to see when staying the night in a hotel. Even being high doesn’t help if the place is disgusting. The ones that are nice, have quite a hefty high roller price associated with them per night. This severely limits the places where tourists are able to legally partake in a toke. If you’re planning on visiting a state that has legal cannabis to partake in a little legal recreational greenage yourself, make sure you have a spot secured to consume it legally, so you don’t find yourself with any legal trouble. Cannabis has been legal in my state since 2015, and I look forward to legal public venues for all the obvious reasons. Until then, those of us who consumed cannabis during the bad-old-days of prohibition don’t have trouble finding a suitable location.